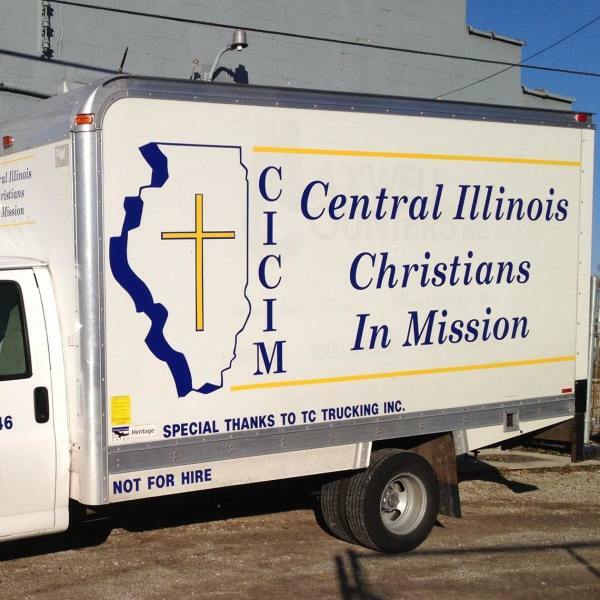 Central Illinois Christians in Mission, Inc. provides our neighbors in the Decatur, Illinois area with household goods. The past few years we've served over 1400 families each year. Providing everything from cereal bowls to refrigerators. All items are provided at no cost. Clients are referred to us by social organizations, schools and churches in the Decatur area. 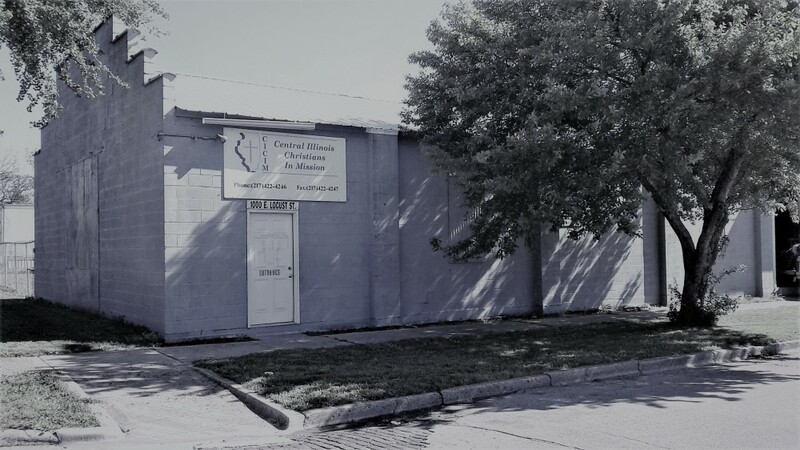 The abundance that we share is provided by people and organizations in our area and they also provide the funds for us to operate. Call to contribute items and financial gifts. Receipts are given for all gifts, as they are tax-deductible. We schedule pick ups of household goods during business hours. We ask for a small donation to offset the cost of picking up the items.